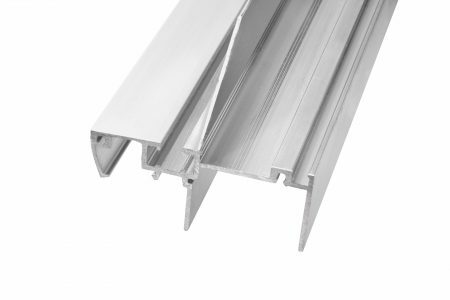 Apex offers two energy efficient thermal barrier solutions to battle the high coefficient of aluminum’s thermal conductivity. Glaziers can choose from Thermal Strutting or a Poured and Debridged Polyurethane. 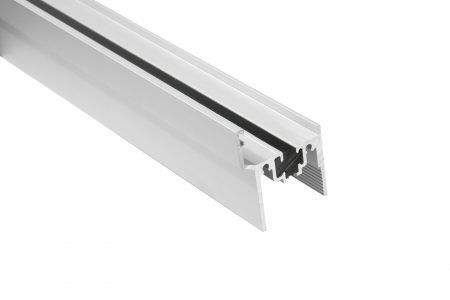 For both systems Apex recommends finishing of the extrusions prior to the installation of the thermal improvement system. 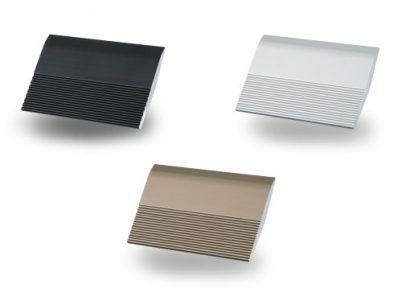 The creation of a thermally improved aluminium profile is a five step process. 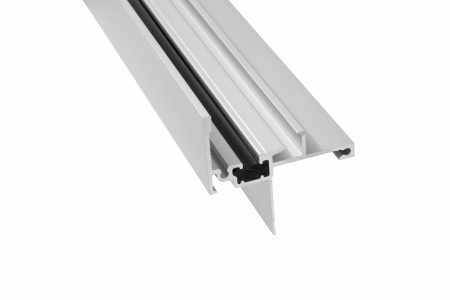 A specifically designed profile is extruded with a strategically placed channel to capture the insulating polymer. Prior to filling the channel is mechanically prepared with Apex’s propriety AlumaBrade™ process to ensure a strong mechanical bond for the polyurethane. The extrusion is finished by either painting or anodizing. A two-component resin is dispensed as a liquid into the thermal barrier channel. Within minutes, the two-part resin solidifies to become a very strong and highly durable bonding polymer that offers excellent thermal performance. Apex uses only the highest quality resins from a leading North American supplier. The extrusion is auto transported to the debridge process where the metal is removed from the bottom of the profile, producing a true, non-metal-to-metal structural thermal barrier.